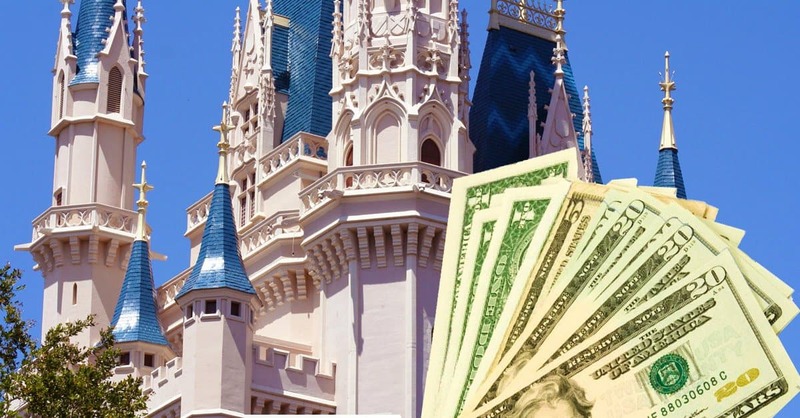 While in Walt Disney World, you may definitely be tempted to spend money on all sorts of magical and wonderful things; however, while some of these things are worth the extra money, many of them are not. While I can admit that the Value resorts are great budget savers and perfect for the family on-the-go, it’s also worth it to spend the extra money to get some extra magic and luxury. Not only are the hotels a little quieter and more relaxing, but the attention to detail and charm becomes apparent everywhere you go. My personal favorite, Port Orleans Riverside, has a sentimental charm that makes you feel the romance of rural Louisiana as you walk past the water wheel and over the Sassagoula River. The moderate and deluxe resorts also offer more dining options, bigger rooms, and a more enchanting atmosphere that is definitely worth spending the extra money. Though it can very expensive, character dining is not something that you’ll want to miss out on. Everyone should experience it at least once, and it’s available all over the resort. There’s nothing quite like having Mickey, Tigger, and Cinderella come and visit your table while enjoying some of the delicious fare available at these experiences. There’s at least one character dining experience available in every theme park, and there are even some available in certain hotels! This is definitely something you’ll want to save up for, because it is totally worth the extra cost.